The Iberian wolf is a sub-species of the gray wolf that exists only in north of Portugal and Spain, with small isolated groups in the south of Douro river. During the last century, it suffered a high regression, being a “vulnerable” species in Spain and “endangered” in Portugal. Nowadays, there are only around 300 wolves in Portugal, due to the high persecution, destruction and fragmentation of the habitat. I started using GIS software during my biology course, and more often during my master thesis. At that time I used mainly proprietary software. After I finished my master degree, I lost access to the proprietary software. 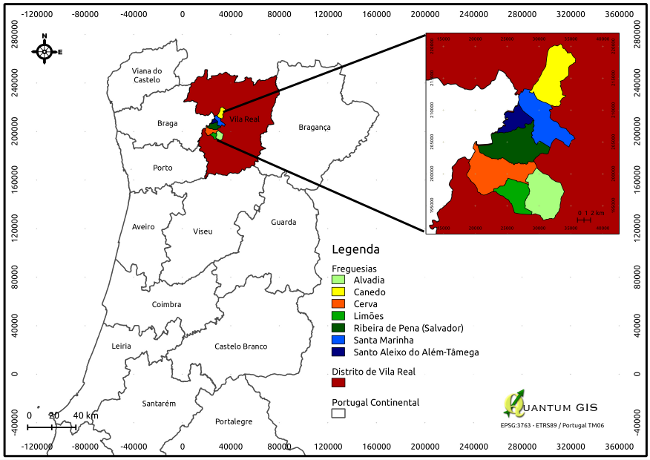 Ecological corridors and critical conservation areas for wolves in northern Portugal. Changing to Linux and then to QGIS and GRASS was one of my best calls, and although there can be some missing issues, easily resolved in the future with the developers, I don’t regret my decision and advise everyone to use them. This article was contributed in July 2012 by Monica Almeida. 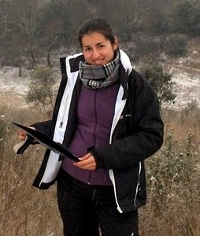 She is conservation biologist working in an non-governmental organization in the preservation of wolf in Portugal.